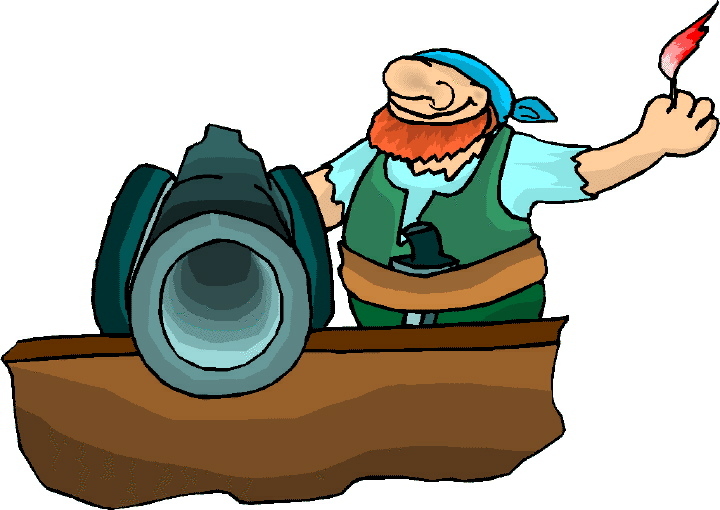 During the Age of Sail, the British Royal Navy was decidedly a man’s world. One might think this meant women were not aboard these wooden vessels that ruled the oceans and protected the world’s largest empire. Female Tars shows the contrary to be true. The Admiralty and officers may have ignored their presence or not even been aware they were aboard, but women did live and work on navy ships during the seventeenth century through the middle of the nineteenth. Stark’s book, first published in 1996, is a succinctly written and engrossing academic study for scholars as well as lay readers. Four chapters comprise this easy-to-read exploration: Prostitutes and Seamen’s Wives on Board in Port, Women of the Lower Deck at Sea, Women in Disguise in Naval Crews, and The Story of Mary Lacy, Alias William Chandler. The endnotes provide fascinating historical tidbits that don’t readily fit within the main narrative. They also provide the source material documenting the text, although no separate bibliography is included. In addition to the index, black-and-white illustrations depicting women with seamen further enhance the chapters. The largest category of women found on ships was prostitutes, who spent time on the lower deck where the sailors lived whenever a vessel put in at a port. This was a period when shore leave was rarely granted since most captains believed the crew would desert. To prevent this and to keep the men happy, boatloads of women came out to the ship to entertain and console them. To a lesser degree some of these females were the actual wives of the seamen, but for them to have this opportunity to visit with their husbands was a rarity, as Stark so ably demonstrates. Within this chapter she discusses the reasons for allowing women to board the ships, which also entails what life was like in the navy and pertinent Admiralty regulations. The inclusion of contemporary quotations allows Stark to contrast how men of the lower deck viewed these women with the viewpoints of commissioned officers. Her discourse also covers what life at home was like for all these women and their families, as well as the reforms that eventually led to the cessation of this practice. Chapter two focuses on warrant officers’ wives, who often accompanied their husbands. For many, the ship was the only home they ever had and they raised their families within these wooden walls. Aside from comparing these wives with those of soldiers, Stark explores the tradition of women going to sea (which dates back to medieval times), the regulations concerning this, and the wives’ daily routine (meals, recreation, sexual harassment, childbirth, and participation in battles). She also touches on women in the French navy during this time period. The final segments of the chapter summarize how this tradition came to an end and why these valiant women who deserved the General Service Medal failed to receive it. How were they able to pass as male on crowded ships where privacy didn’t exist? Why did they volunteer and go to great efforts to remain on board when many men were pressed into service and deserted whenever the opportunity arose? How did their fellow seamen, their officers, and society as a whole view these women once their true gender was revealed? The final chapter focuses on Mary Lacy and showcases excerpts from her autobiography, first published in 1773. After running away from home in 1759, she eventually assumed the persona of a male and enlisted in the Royal Navy. The chosen selections document various stages in her career, which includes her time as an apprentice and a shipwright, and informs readers of her goals, attitudes, and opinions about what she experiences and witnesses. They also provide insights into why she joined the navy and why she continued to serve in spite of the severe hardships she endured during her twelve years of service. Stark masterfully disentangles the myths and facts about women of the lower deck of warships. She also enlightens us as to why they chose this harsh life. Finally and perhaps most importantly, she illuminates the social context of these lower-class women and the limited roles open to them. 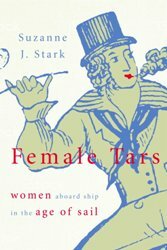 Female Tars is an invaluable addition to any collection dealing with the Royal Navy, women at sea, women’s history, and life during the Age of Sail.